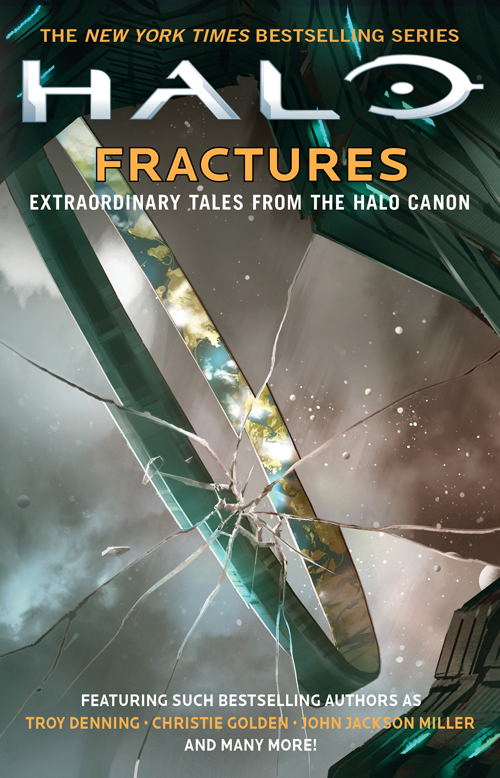 Halo: Fractures – Extraordinary Tales from the Halo Canon is out today from Simon & Schuster. This Halo anthology includes short stories by authors such as Troy Denning, Christie Golden and John Jackson Miller. Click here to check out the official product page.